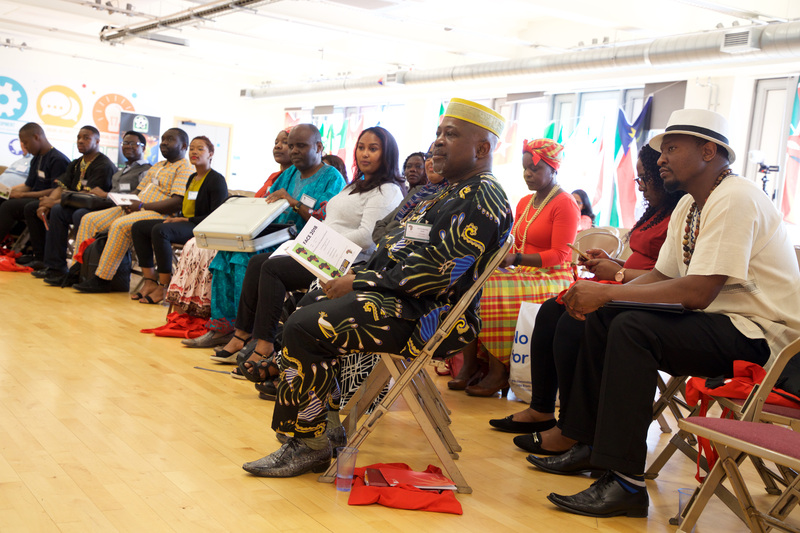 Pan-Africanism is the belief that African peoples, both on the African continent and in the Diaspora, share not merely a common history, but a common destiny. This sense of interconnected pasts and futures has now taken many forms, but was initially focused on the creation of political institutions. Pan-Africanists believe that all black people are bound together and can only achieve true liberty in unity. The Pan-African movement, which began in the 19th century, aimed at ending colonialism and slavery. It should now be taken to its logical conclusion. Freedom. In all its fulness. In everything. Decolonisation of knowledge also informs new waves of Pan-Africanism. Accurate study of Africa (and blackness) is central to examining how anti-black systems rise and fall on the same ideologies. Therefore, we need new ways of interpreting the Pan-African experience within all sectors of education. New ways of researching our lived experience; new ways of implementing research. Decolonisation of knowledge involves the de-hierarchization of knowledge. It involves acknowledging and confronting the hierarchies and exclusivities upon which we have built our world(s). Including some people. Excluding others. We may individually be able to recognise anti-Blackness, but no one can dismantle it alone. Pan-Africanism is continuous work and hope and work and hope. We often do not realise that we have been pushed off into silos. But we should be lighthouses. It is important that we be lighthouses. Important that we shine together. It is important that we seek to end negativity rather than just examine it. Together.